A few weeks ago, one of my pastors was explaining something about Roman culture. 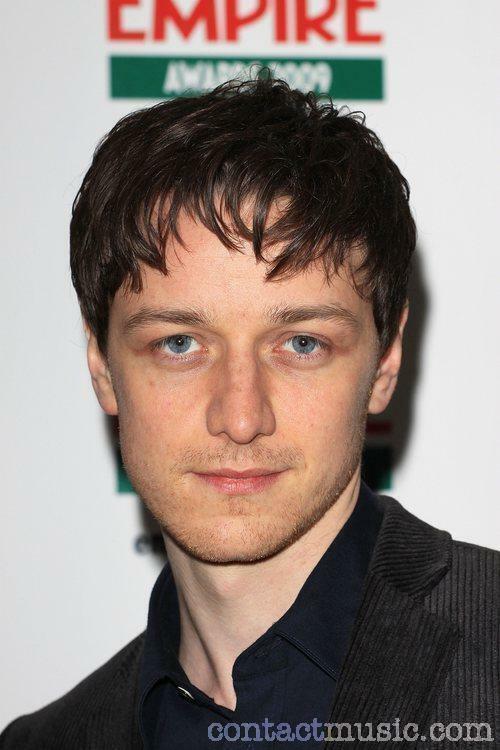 He showed us several pictures of various Caesars, and as soon as I saw this Germanicus guy, I thought he looked like the actor who played Tumnus the Faun in the Lion, the Witch, and the Wardrobe, and Tom in Becoming Jane. 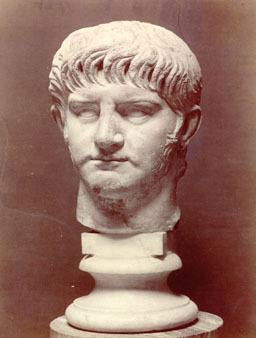 I’ve had Nero’s name in my Bible ever since, and have finally gotten around to blogging about it. Is it just me, or do these dudes look like they could be brothers? Between family, friends, and co-workers, I know the stories of 10 deaths or serious injuries within the last two months. Every couple days, there is a new story of pain from somebody choking on the sting of salt tears. There’s the mom with two girls, 6th and 7th grade who didn’t feel well, and was dead only a matter of days after being diagnosed with brain cancer. The 5th grader who lost a grandma. The motorcycle accident. The softball cracking a skull. Divorce reminds me of death, because it’s something ending unnaturally and horribly awry. Like death, divorce is a result of sin. Also, like death, divorce wreaks havoc that doesn’t resolve itself without divine intervention. It leaves many kids with open wounds that will chafe for years. I see those wounds in my students when tears slide over their cheeks and they try to hide it from the other kids in the class. I’ve got four kids going through this right now.